and de-cluttering / simplifying your life, as well as setting realistic goals to keep you on track. We will help in getting your Life and Business more organized. 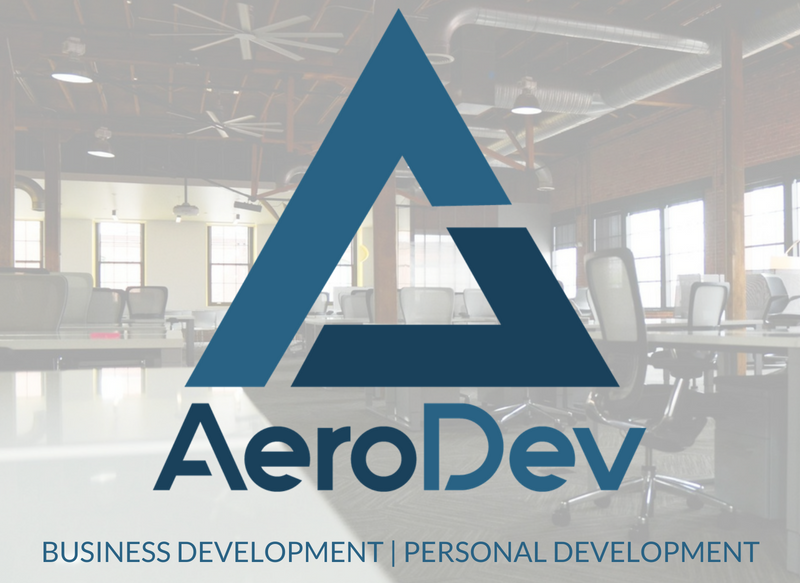 AeroDev also offers many different classes and training options to help you succeed in Business and in Personal life. Whether it is getting control of your money, preparing a legacy for your family, training on social media and computer programs, we are here for you!